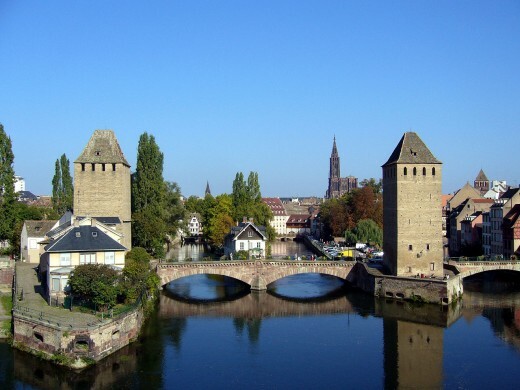 Located between the Vosges mountains in France on the west and the Rhine river and Germany to the east, Alsace is almost like a mini country. 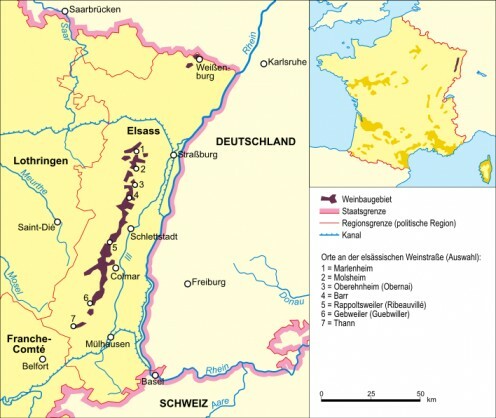 Having changed hands between Germany and France four times in the last few hundred years, the region is currently French but many aspects of the wine making are still German. 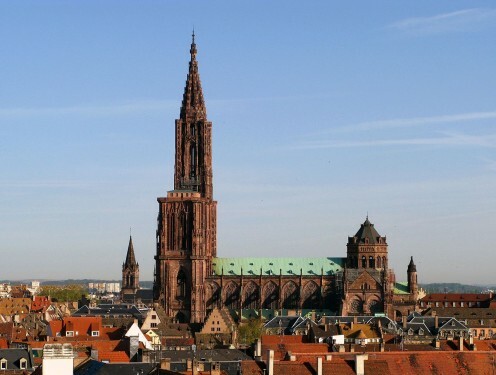 Alsace is the one region in France where the grape varieties are displayed prominently on the wine labels and most of the grape varieties are German. About 90 % of the wine, which is produced in Alsace, is white wine with the balance either red, rose or sparkling wine. 1. 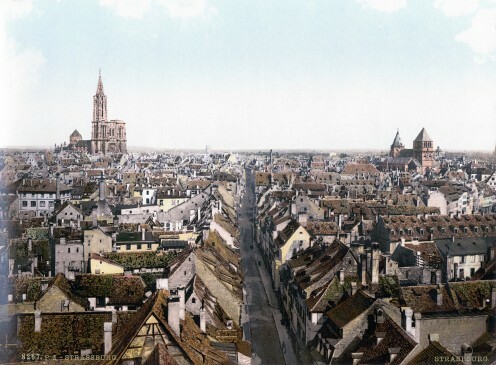 Alsace is one of the smallest wine regions in France typically producing around 150 million bottles of wine a year. This is only about 3 % of the total wine production in France. 2. There are over 2000 growers in Alsace but more than 80% of the wine is made by only 175 producers, which includes cooperatives. 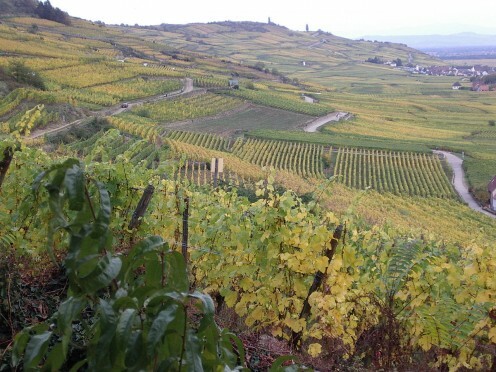 The Haut-Rhin (or upper Rhine) has the remaining 49 Grand Crus. Can be used in all communes for white, rose and red wines. Is only allowed for white wine. Is only allowed for sparkling wine. 5. 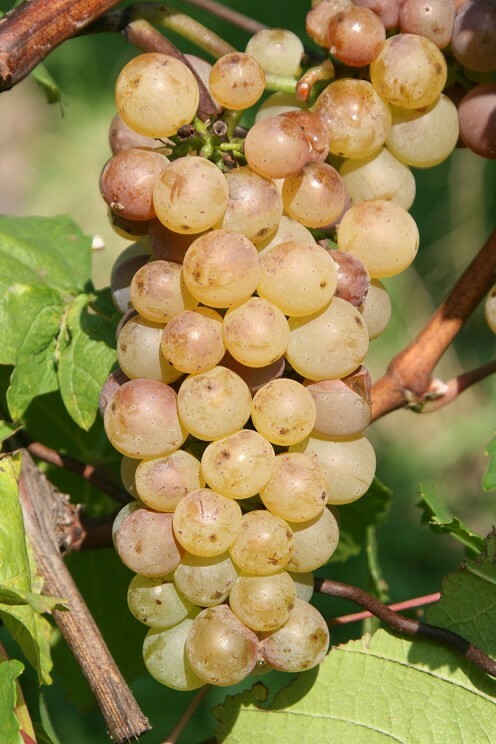 90 % of the wine produced in Alsace is white wine. 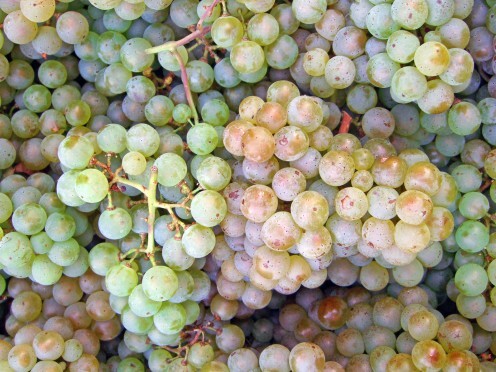 The principal white wine grapes are Riesling (22%), Gewurtztraminer (19%), Pinot Gris (called Pinot Grigio in Italy – 15%), Auxerrois Blanc (14%), Sylvaner (9%), Pinot Blanc (7%) and Muscat (2%). 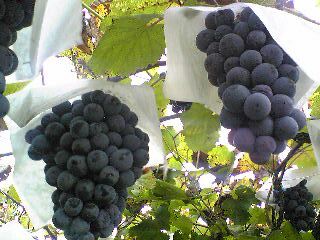 The principal red wine grape is Pinot Noir (10%). 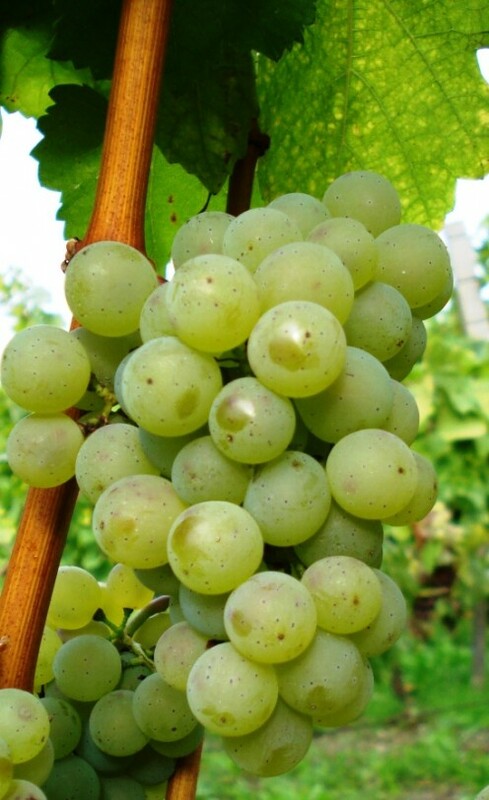 Auxerrois Blanc is another name for Pinot Blanc and it is the most common grape variety used to make sparkling wine In Alsace. 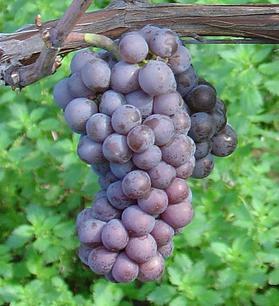 (a) Vendange Tardive (VT) – which means "late harvest" and is equivalent to the German Spatlese classification but with the must weight requirement of an Auslese. (This generally means that the alcohol levels of the Alsace wines will be slightly higher and the than the equivalent German wine. 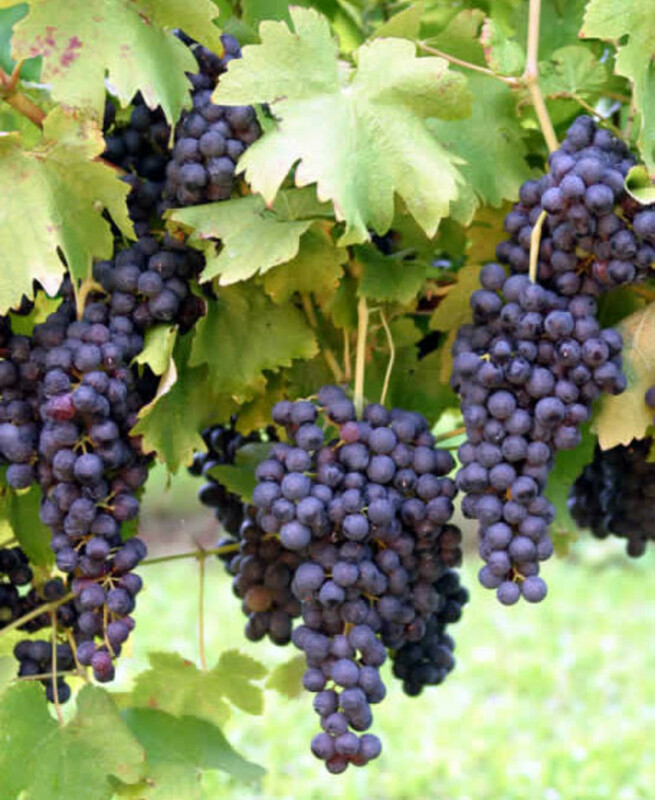 (b) Selection de Grains Nobles (SGN) – means "selection of noble berries" (grapes affected by the noble rot) so that these wines would be similar to German Beerenausleses. In general, the wines of Alsace will be slightly higher in alcohol and slightly less sweet than their German counterparts. 7. The wine prices for Alsacian wines are not so outrageous as for French red wines because there are very few speculators buying white wine on futures hoping that their prices will increase dramatically. 8. Chateau bottling, which is common in Bordeaux, does not exist in Alsace. Your best guarantee of wine quality is to stick with a reliable producer. There are also several wine magazines that rate recent vintages or you can consult with your local wine merchant. 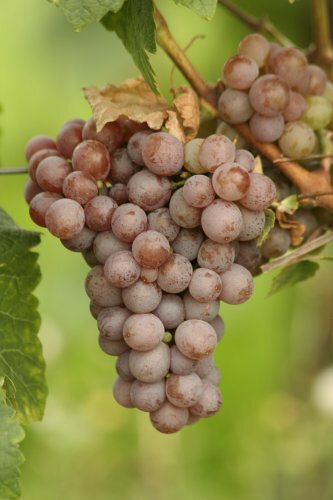 You will still have to decide which grape variety that you prefer and the level of sweetness. 9. French wines are normally labeled according to the specific locations where the grapes are grown rather than by grape variety. Appellation d’ Origine Controlee (AOC) However, this is the only wine region in France where the grape variety is displayed prominently on the label. 10. 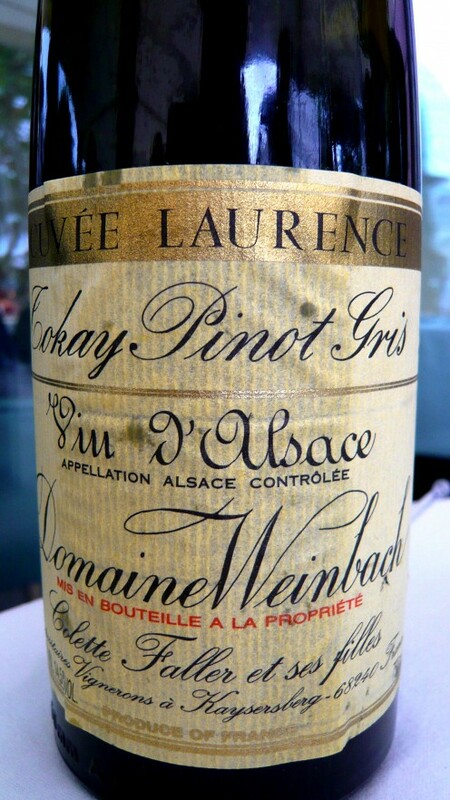 Alsace vintages do not necessarily follow those of Bordeaux and Burgundy. 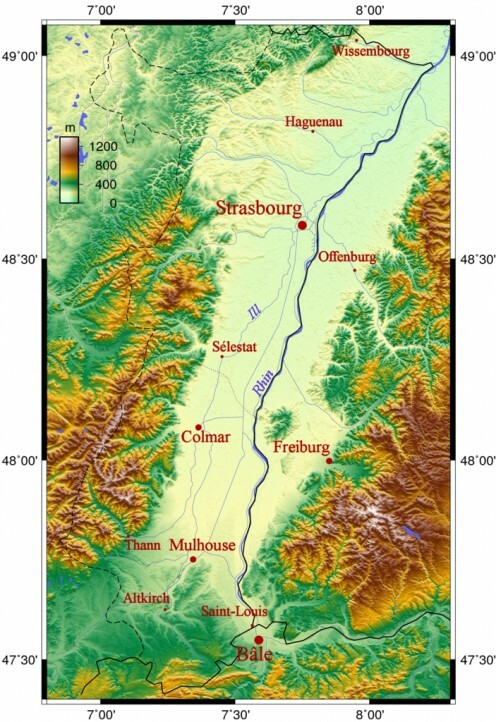 The geographic location and the grape varieties planted in Alsace cause the vintages to resemble those of Germany somewhat. 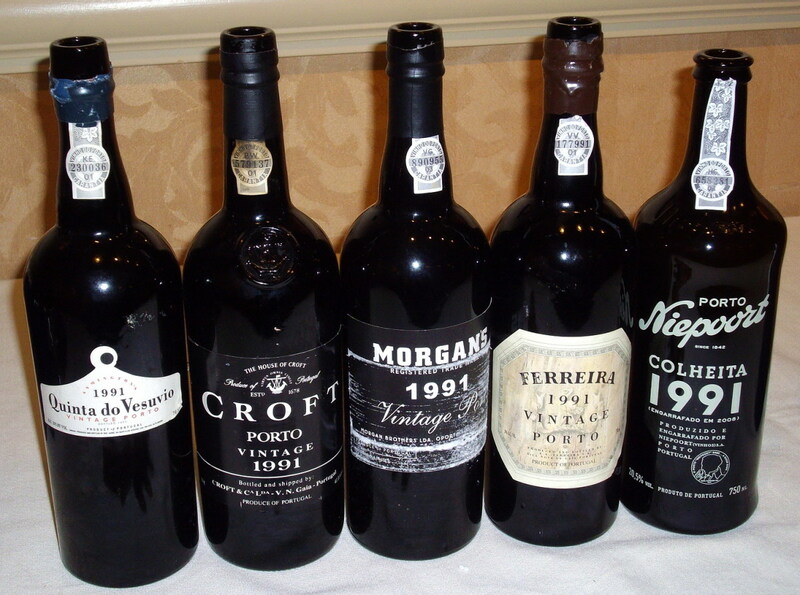 I haven't thought about the history or facts of wines since my college days in the 80s as an Enology student. Thanks for reminding me how interesting it is! 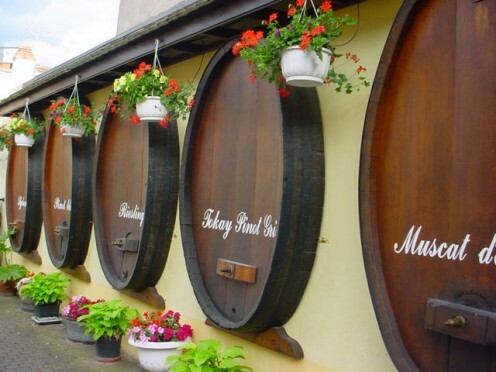 Well written hub on the wine production in Alsace. Voted up!